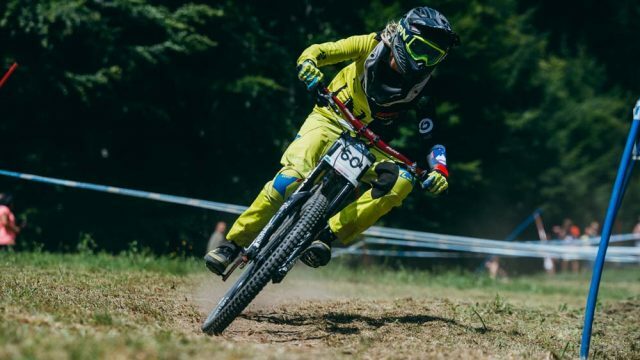 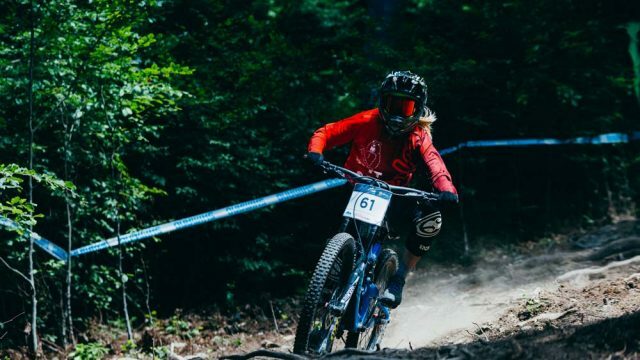 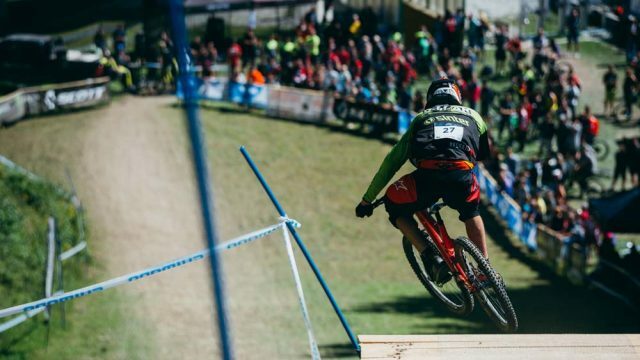 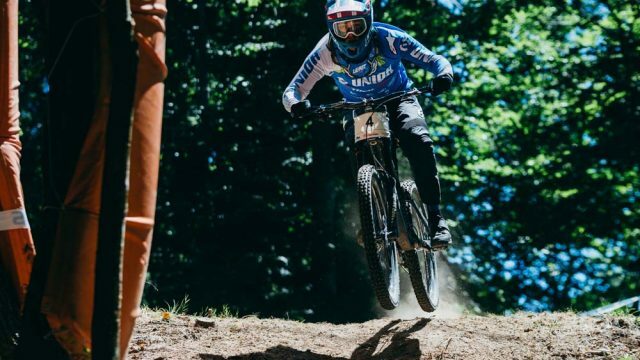 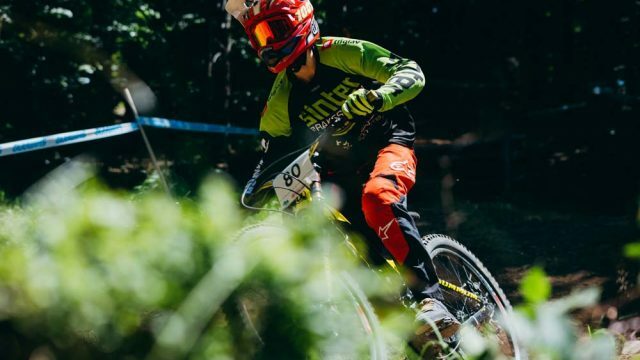 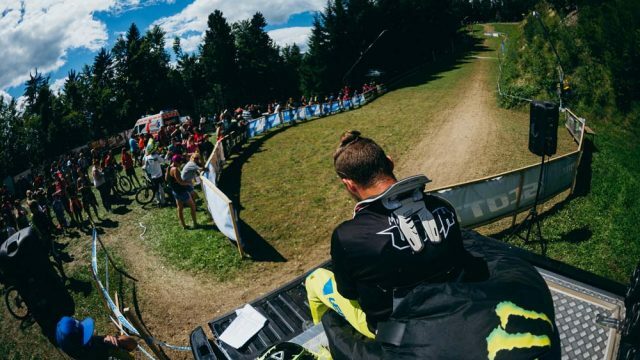 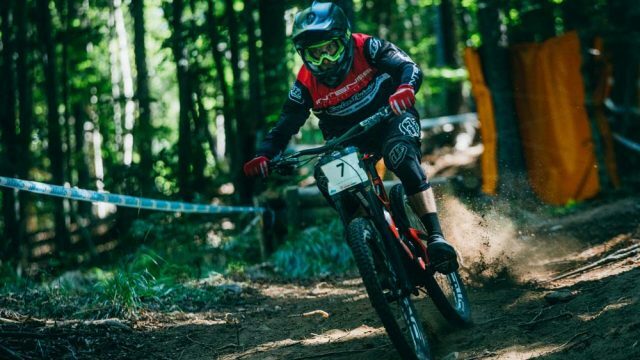 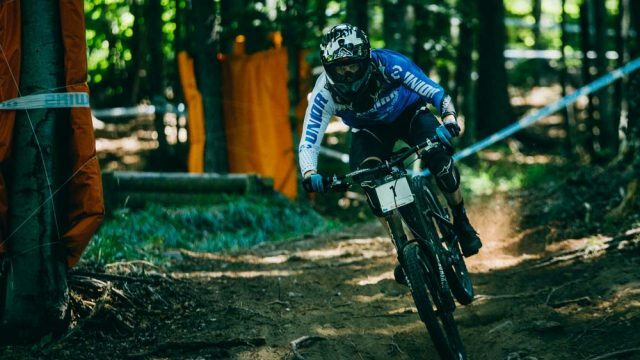 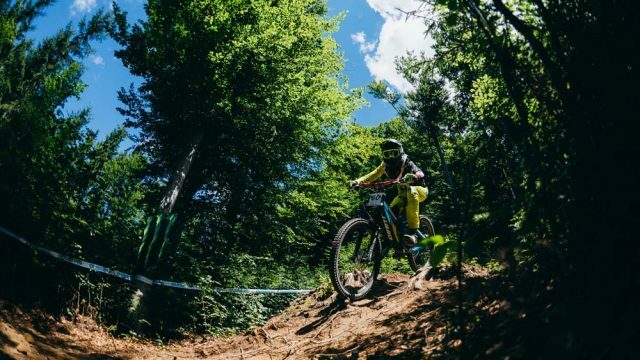 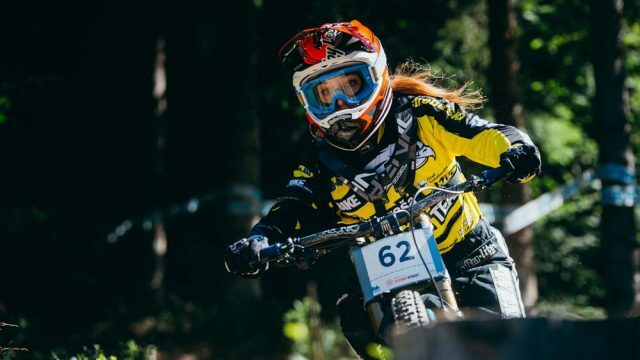 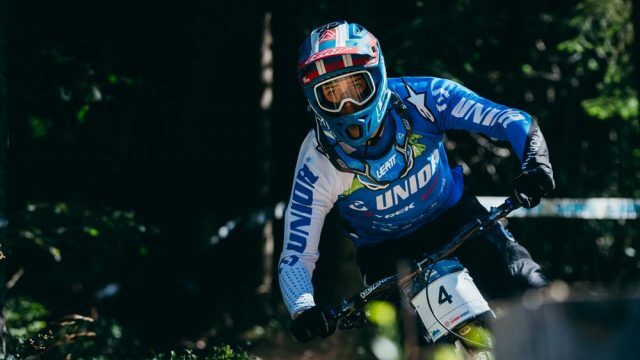 Unior Downhill Cup, the Slovenian international mountain bike downhill series, continues this weekend after a two-month break. 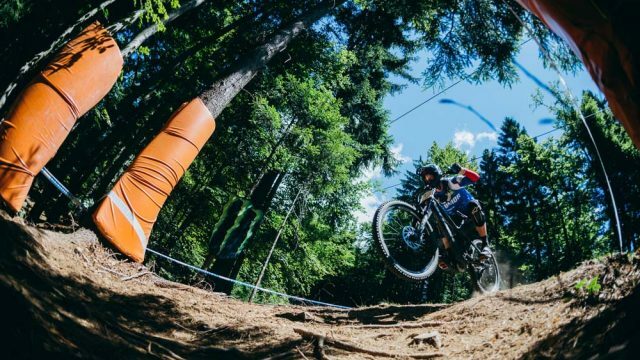 After round one held in Bike park Javornik at the end of May, round two will be held in Bike and Fun park Cerkno on Saturday July 28 and Sunday 29. 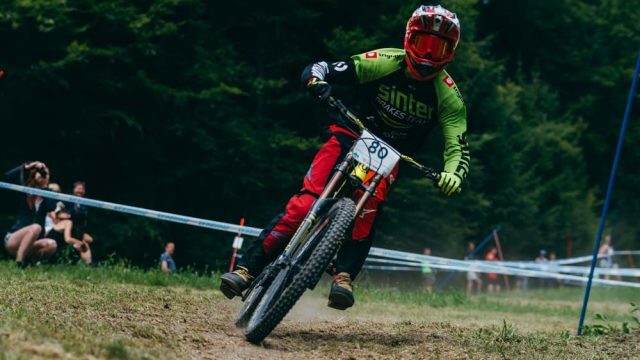 The DH Cerkno is a UCI Class 2 race and also delivers points for Croatian National Series. 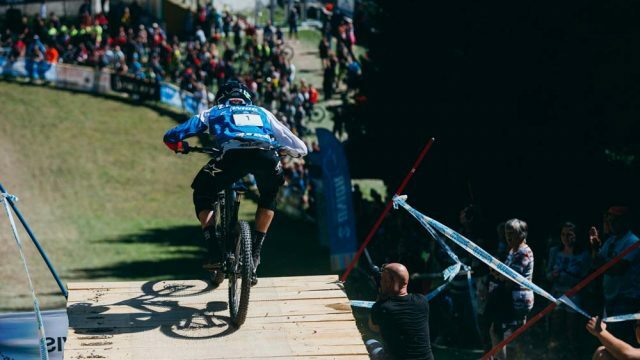 Last year Cerkno hosted the National Championships race and was also chosen as the best event of the year. 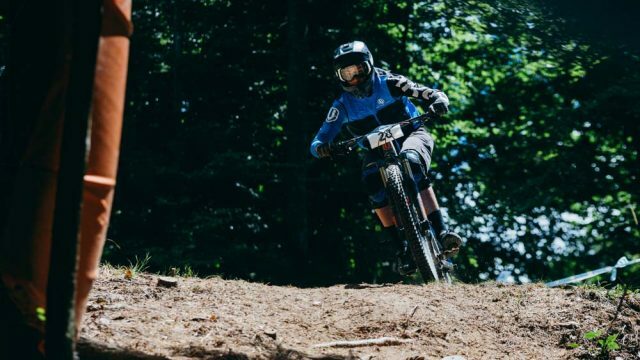 The fast chairlift, an even faster track with lots of variety in sections and great organization by Pedal Team are the reasons why everyone loves to return to Cerkno. 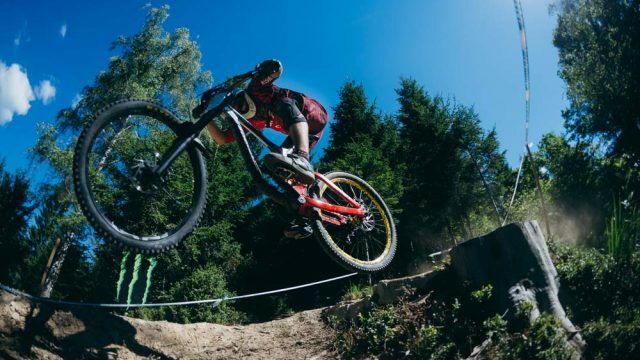 There is not much new on the approximately 1700m track with 340m of elevation drop, says organization chief Martin Rupnik. 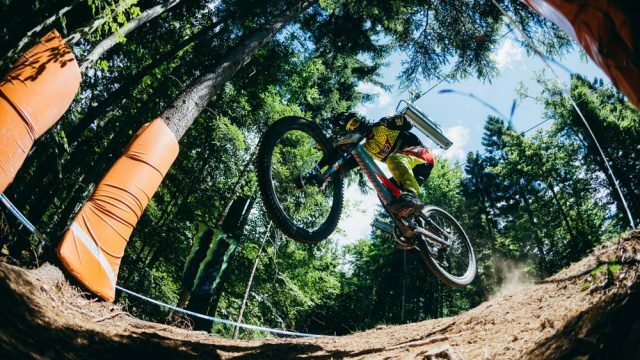 »It’s only more torn up now, just how a real downhill track should be, « he adds. 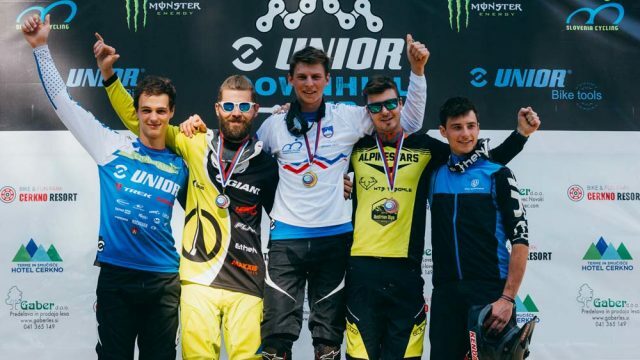 Not many international riders confirmed their participation by now (registration is open until Thursday) but we can confirm that last year’s series champion Jure Žabjek (Unior/Devinci Factory Racing) will make his first appearance since his injury, as well as the Vice National Champ Luka Berginc (Blackthorn) who has been stepping on podiums in iXS European DH Cup and young guns Marko Niemiz and Žak Gomilšček (both Sinter Brakes Team) who lately scored their iXS EDC victories. 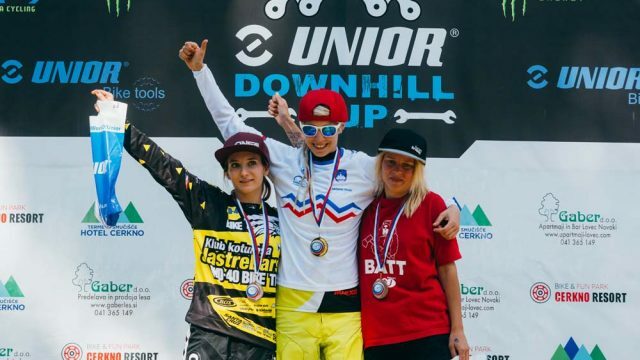 Monika Hrastnik and Miran Vauh though are been tired after two months of consecutive races and are taking a break. 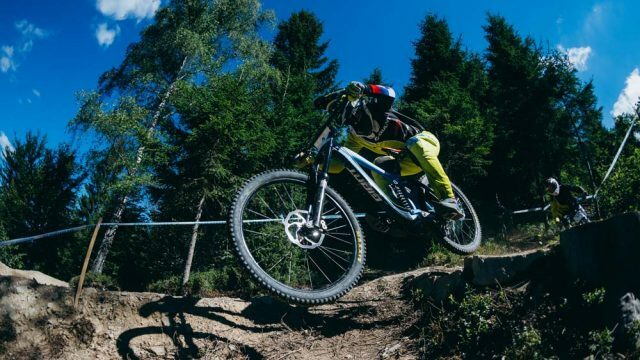 It is a standard schedule for the weekend with practice runs on Saturday from 10am to 6pm. 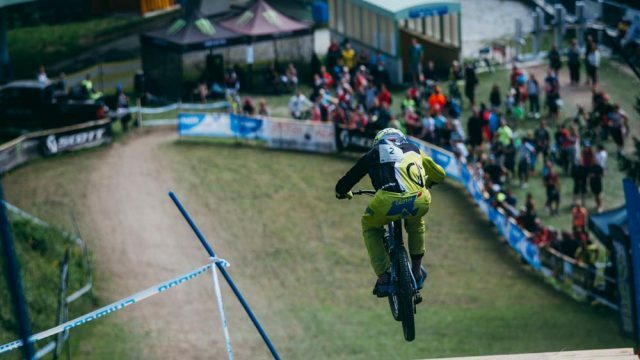 Sunday‘s race runs start at noon (semi-final) and 2.30pm (final). 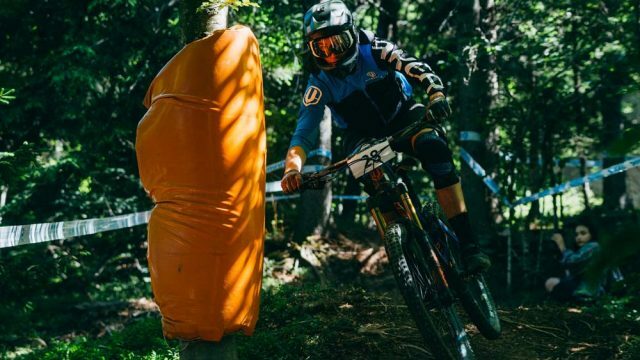 There’s a summer music festival taking place in Cerkno so getting here on Friday is a good idea. 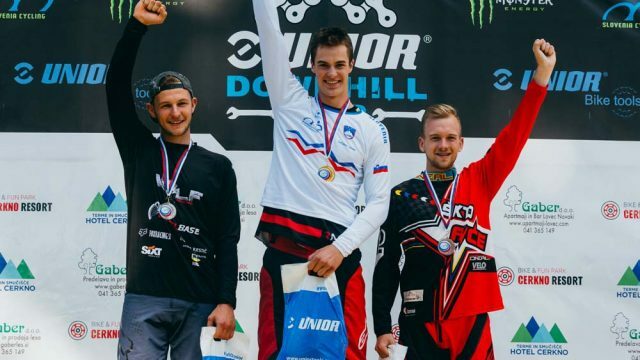 Go and check Slovenian ska punk stars »Elvis Jackson« on Youtube.